Lindsay Lara joined the San Rafael City Clerk’s office in May 2014 and is a dedicated public servant, with over 11 years of experience in the public sector. Lindsay was born in Novato, California, and lives in Terra Linda with her fiancé Nate. 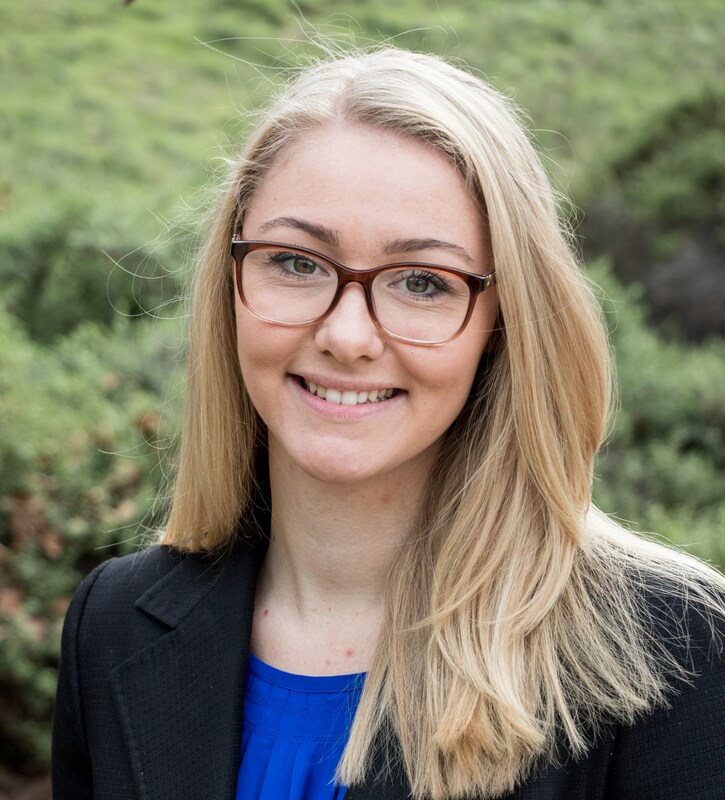 Prior to joining the City of San Rafael team, Lindsay began her career in public service at the age of 17, working at the Marin County Superior Court where she focused much of her time and attention to records management, public records requests, and applying CA Government Code to her daily work. Since joining the City Clerk’s office, Lindsay has always sought out opportunities to improve the City’s service delivery. She served as a project manager to identify new software to streamline the agenda process and will be overseeing implementation which will reduce cross-departmental staff time required to produce each agenda packet. Previously, she was responsible for implementing software to allow for online board and commission applications, creating easier access for residents to serve their community. She also implemented a document management system that allows staff to easily find the history of our legislative action, as well as provide our community with the ability to review all records online. She also served on a cross-departmental team that built a new City website, playing an integral role in not just improving the City Clerk’s webpages but for the overall organization. Lindsay brings enthusiasm and dedication to everything that she does. Some of the goals she intends to achieve as City Clerk include increasing civic participation, voter registration, and diversity on our boards, commissions and the City Council.